Leading cryptocurrency exchange Huobi’s U.S.-based platform has launched USD trading pairs on its platform. Last month, Huobi Group announced that it has authorized digital asset marketplace HBUS to use the Huobi name in the U.S. Headquartered in San Francisco, HBUS is a cryptocurrency marketplace which went live on July 10, 2018, with over 20 trading pairs. As a promotional offer, the exchange is offering 20 USDT to the first 500 newly registered users that successfully open a USD wallet via the “Balances” page. 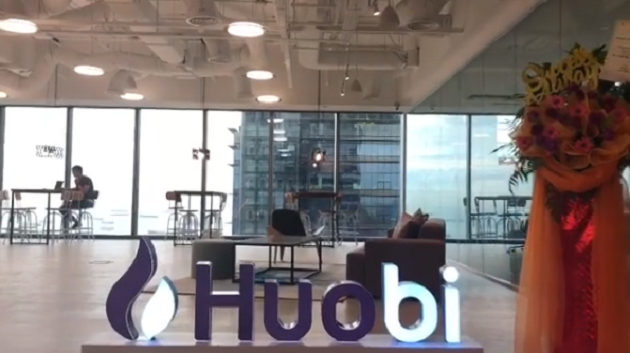 Huobi further clarified that the option to open a USD wallet is exclusively available to Level 2+ Verified US residents.